Where is my next brown-haired girl going to be? Ok, it’s time to admit it. 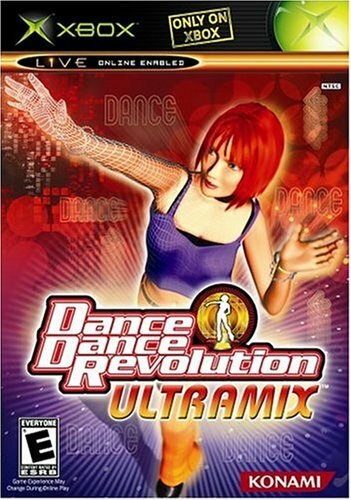 I’m completely addicted to Dance Dance Revolution Ultramix. I played for forty minutes this morning and I’m contemplating rushing home from work to play some more. I played for an hour yesterday morning and I still hopped on the pad in the evening to see if I could finally get a better grade on Secret Rendezvous. Run away from my problems? Hell Ya!